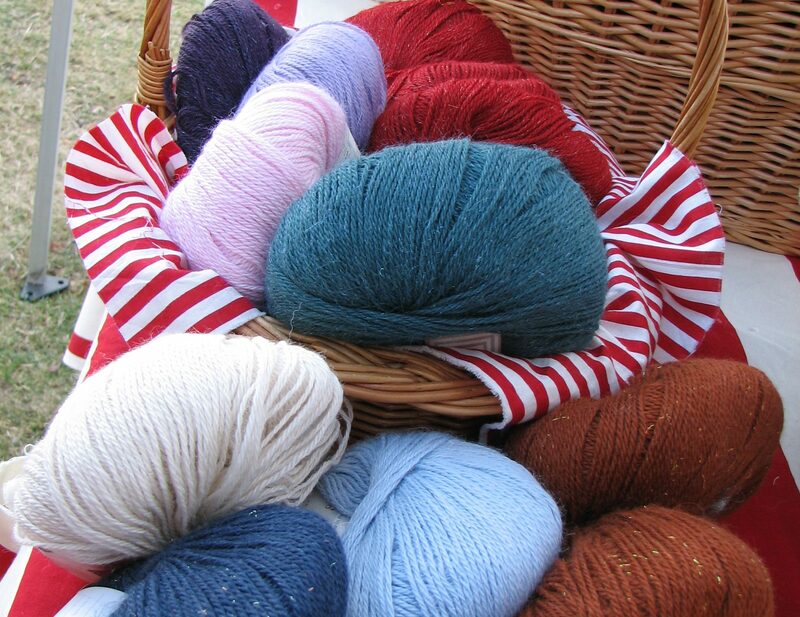 Alpaca Yarn comes in various grades ranging from Royal Baby, the softest, to “Fine” which isn’t. SpinAlpaca knitting yarns are either Royal Baby or Baby grade. 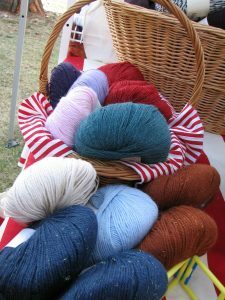 We also carry a variety of alpaca blend yarns. Imported from Peru. Contact us for availability.